This is pure, fresh Noni grown in Tahiti - straight from nature with nothing added or removed. Certified kosher & vegetarian. Authentic Tahitian formula - 100% pure juice. 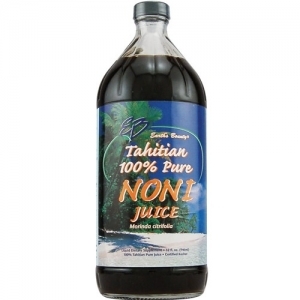 Other Ingredients: 100% Tahitian Pure Noni juice (Morinda citrifolia).